If there's one thing at Volvo Cars West Houston we love more than the lineup of new and used vehicles in our Houston Volvo Dealer showroom, it's the excitement we get out of helping Fulshear, Prairie View, Cypress , Brookshire, Hockley, Simonton, Waller, Barker, Pattison, Wallis and Katy, TX drivers find their match. We take the time to explore the features that are important to you and our knowledgeable staff is here to answer all of your questions. But what would buying a new car be without a test drive first? 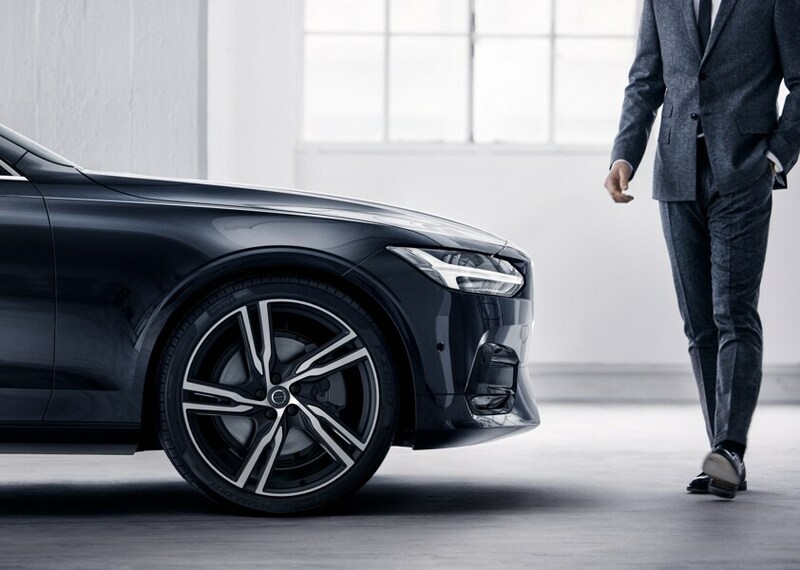 Visit our Volvo dealership in Houston where we'll get you out on the road to find a Volvo vehicle perfectly suited to your needs. A new Volvo car, SUV or crossover is a great feeling--the peace of mind of brand-new components, the sleek feeling of premium upholstery, exciting new technologies and comfort features, and that classic new-car smell. With a fantastic selection of vehicles available in the new model inventory for sale at Volvo Cars West Houston, you're sure to be able to find something that checks all of the boxes on your must-have list. Whether that's a Volvo XC40, XC60, XC90, S90, S60, V60, V90 or V90 Cross Country, our team can help you make it yours. Browse online to see exclusive Volvo Dealer Specials, brand incentives, lease deals, and more. We certainly understand if you can't find a new car that suits your driving needs or budget. Fortunately for you our Houston Volvo dealership is proud to carry a wide selection of Certified Pre-Owned Volvo vehicles and used cars from top brands. Regardless of make or model, you'll rest assured that each pre-owned car has been thoroughly inspected to guarantee its excellent condition to drivers like you! So, you've found the vehicle you most desire. You want to go home in it. We want you to go home in it. But, all the details must be sorted out when it comes to financing. That's where our car loan and Volvo dealer specialists step in. We're here to help you by going over every option clearly, and will work hard to find the right plan for you. We want to make your dreams of ownership happen, and this is all part of the Houston Volvo dealer experience we strive for. We know that the hard work has only just begun after you've signed on the dotted line. Our Volvo Service Center is dedicated to keeping your car safely on Houston roads for many years. Our staff of highly-skilled technicians always provide exceptional service by employing the latest technology and only using genuine Volvo Parts and accessories. After all, there's no substitute for the real thing! 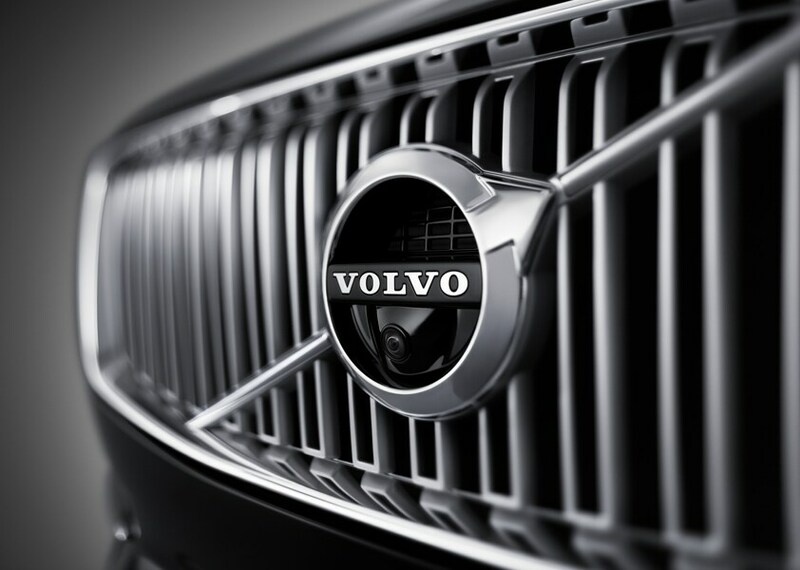 Volvo Cars West Houston is committed to making sure you have a fantastic Volvo experience. No matter what model you're interested in, new or used, we invite you to visit our Volvo dealership in Houston near Fulshear, Prairie View, Cypress and Katy Texas. We'd relish the opportunity to get to know you and help you find a vehicle you'll truly love, so be sure to visit us at 15935 Katy Freeway Houston, Texas, today. 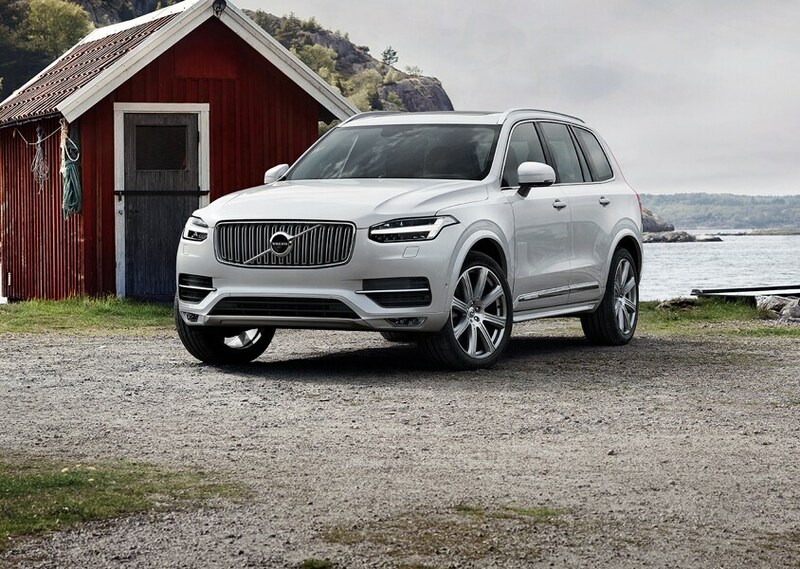 For Volvo automotive news visit our Blog.